Feelings are running high in the business sector in Spain. The UK is the number one European investor in the country. Around 700 British investors generate more than 200,000 jobs. The defeat of Theresa May’s Brexit plans raises concern for the future. 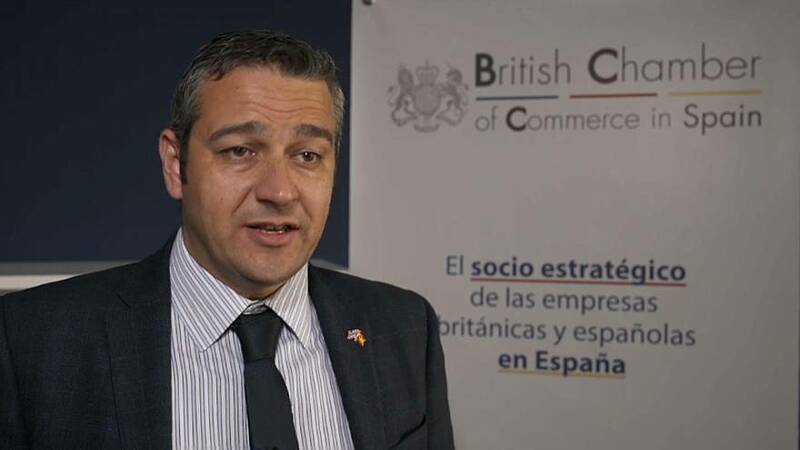 Christopher Dottie is the president of the British Chamber of Commerce in Barcelona: “I do not think Britain decided such an economic pain and certainly being few weeks away of possible no-deal Brexit our 300 members are very worried and hope that there is a solution fast." “What we felt speaking to the members of the Chamber is that it is going to be impossible to agree and ratify a deal, considering the red lines the British Government has imposed and their interpretation behind the vote. Something has to change we cannot carrying on hoping that a negotiation that has taken 2 years will change with no good reason,” he says.